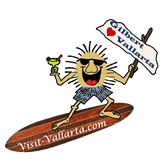 Preface: This ambitious itinerary is a Gilbert The Beach Bum favorite because it’s one of our family’s actual vacation itineraries created especially for showing friends the lay of the land in and around Banderas Bay. Accommodations are at a beachfront condo in Nuevo Vallarta. A car was rented from Gecko in Bucerias. This program covers a lot of ground for vacationers who have a lot of energy and want to see and experience as many of the area’s landmarks, attractions and special places as possible within an 8-day trip. Reservations for tours should be made several weeks in advance, especially if you are traveling during the high-season months or during holiday periods. Reservations are not required for the free tours included in this holiday agenda, but it is important to note that the free Malecon Sculpture Walking Tour is only offered from mid-November through mid-April. 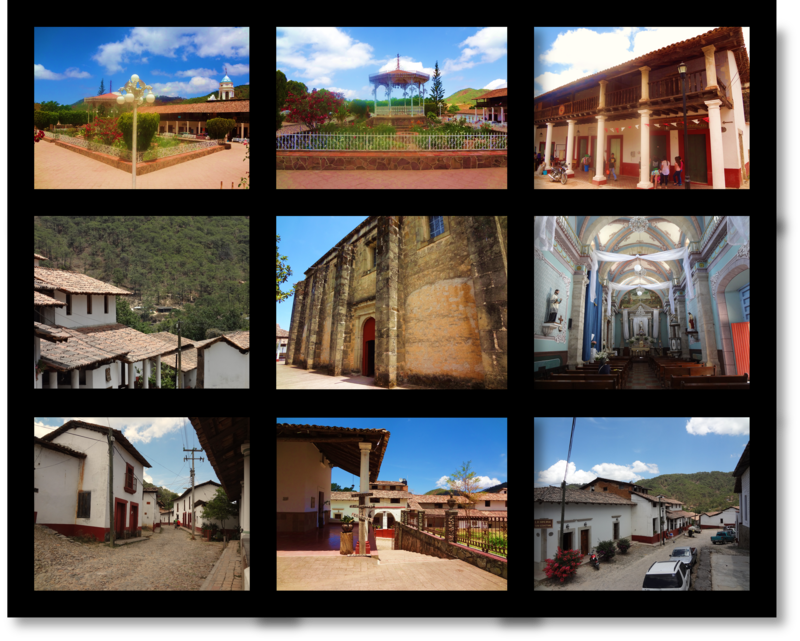 Specific details for many of the activities listed below, as well as several helpful photos, can be found within the other itineraries posted in this section. 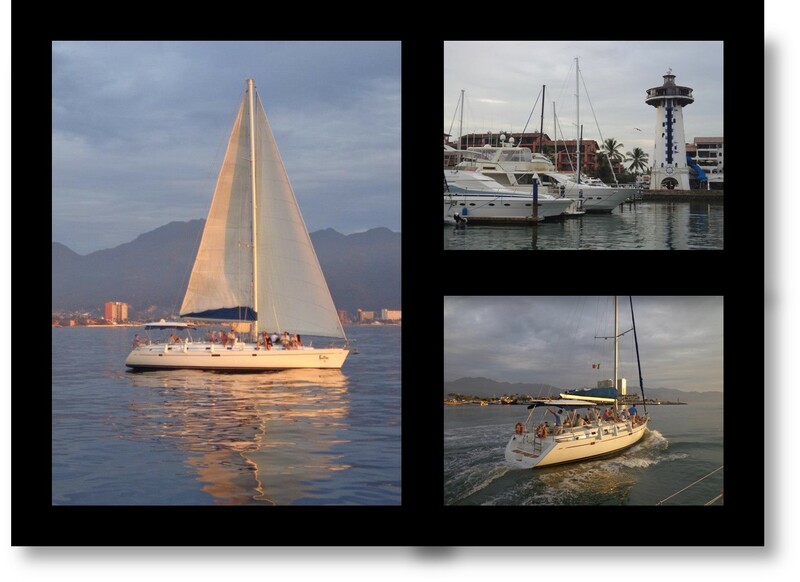 Sunset Sailing with Vallarta Adventures. Tour departs from a dock at Marina Vallarta. 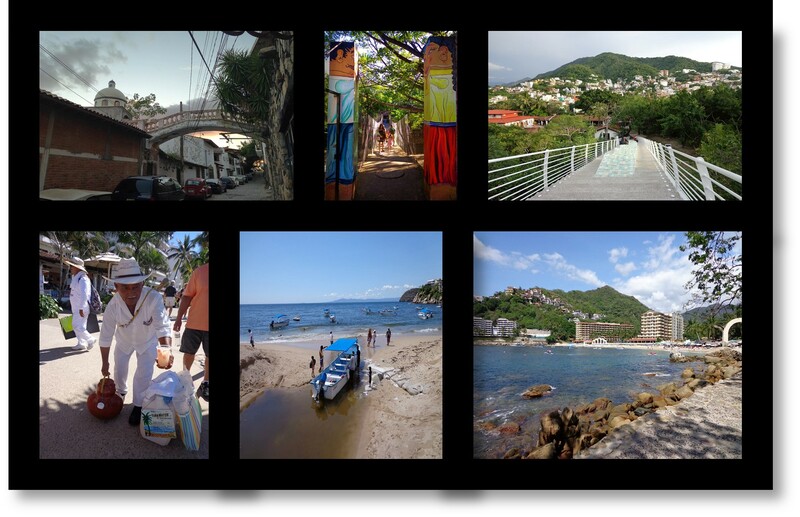 Puerto Vallarta Flea Markets & Hanging Bridges over the Rio Cuale. 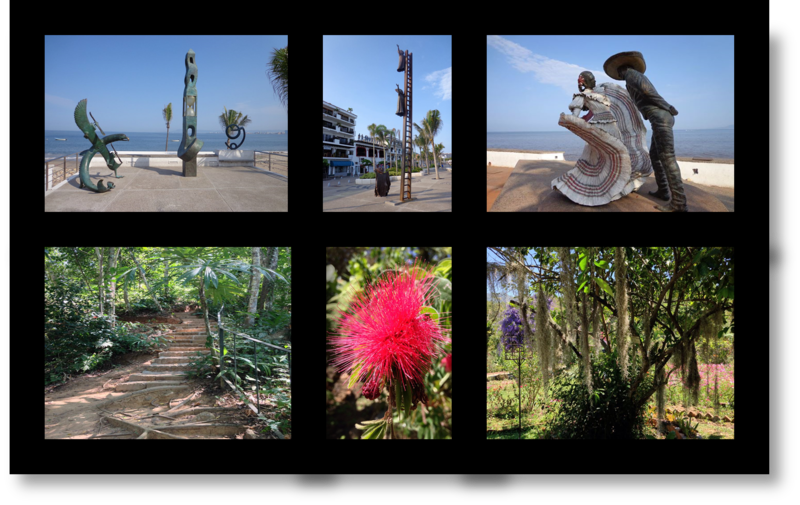 Malecon Sculptures and Botanical Gardens in Puerto Vallarta, Mexico. 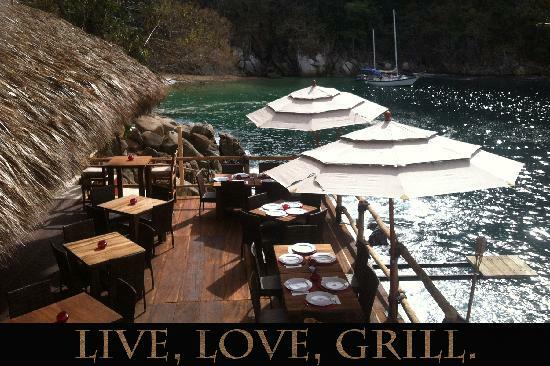 Lover’s Arch, Hanging Bridge, Iguana Bridge, Concepcion Serving Tuba Water, Mismaloya.